PowToon is a free animated presentation tool. It can be used to create presentations, digital storytelling projects, or even digital resumes. To create videos you just drag and drop characters and other elements you want in your presentation. You can also assign then animations. The first thing you need to do, however, is to write your script for your presentation and then you need to create an mp3 audio file. If you don’t start with recording your audio, it will be very difficult to match your slides with the audio later. I used the MP3 Recorder app on my iPad, but you can use any other audio recording tool or app. Once you have your audio, you can go ahead and create your slides making the characters and the clip art pop up in sync with the audio. You can adjust the length of each slide; each slide can be longer or shorter (maximum 20 seconds). When your PowToon is done you can download it (MP4 file), embed it into your website or blog, or share it on social media (YouTube, Facebook). Uploading it to YouTube, helps you share it and stream it very easily. So, don’t hesitate you create your Youtube account if you don’t have one. You can choose to have all the videos you upload to youtube private if this is what you want. For more step to step guidance, watch the tutorials below. You can check out what the free vs. premium versions can offer you here. Given the fact that you get all essential features with a free account, one of them being the fact that you can create presentations up to 5 minutes in length, you don’t necessarily need the premium one for school use. PowToon can be a great alternative to, what many consider, the outdated Power Point presentations. It is also great practice for your students to practice reading, and recording their audio files. It’s also a great opportunity for them to practice their research skills if asked to create informational presentations and they will definitely apply themselves much more knowing that they need to read it and record it afterwards. It also improves fluency. In my class I noticed a very increased interest in creating the audio files. Even the slow readers were super eager to try to read challenging scripts. 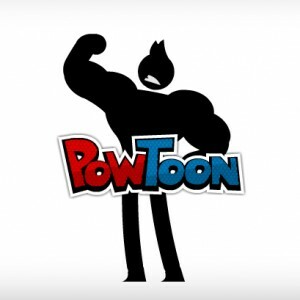 PowToon can be a great digital storytelling tool. To delve deeper into the wonderful world of digital storytelling in education, you can read one of my old posts on this topic here. 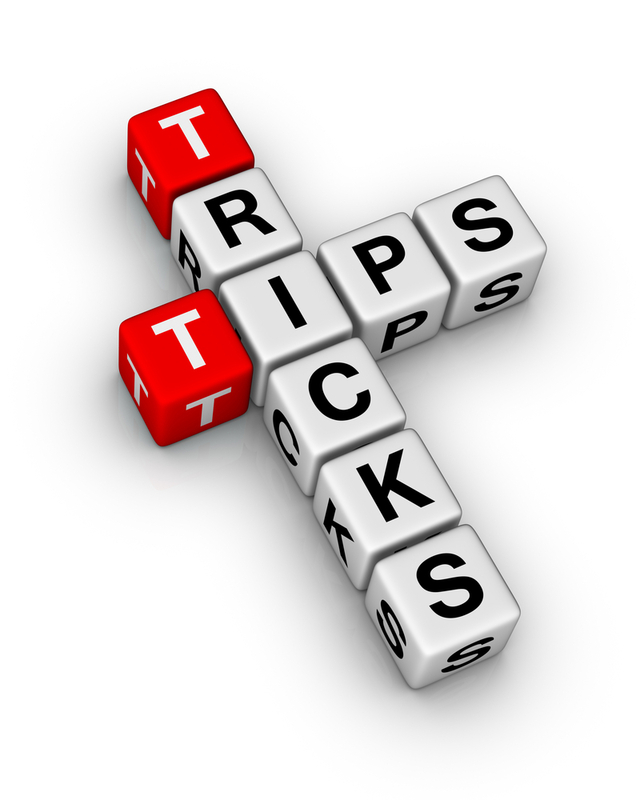 You will find many other resources, tools, and tips. Also, check out these great digital storytelling tools and apps recommended by Educational Technology and Mobile Learning. 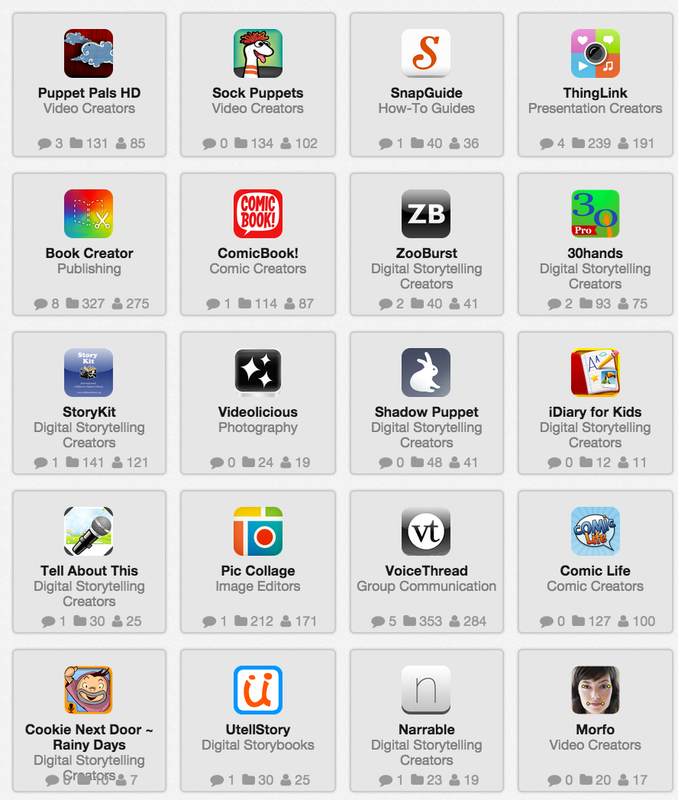 Check out these collections of tools published by Educational Technology and Mobile Learning. This collections one was curated by technology integration specialist Simon Vasey. This collection was curated by high school instructor Donny Corkern. This entry was posted in 21st century skills, Educational Technology, Second Language Learners, Video Tutorials, Web 2.0 tools and tagged audio, digital storytelling, presentation tools. Bookmark the permalink.